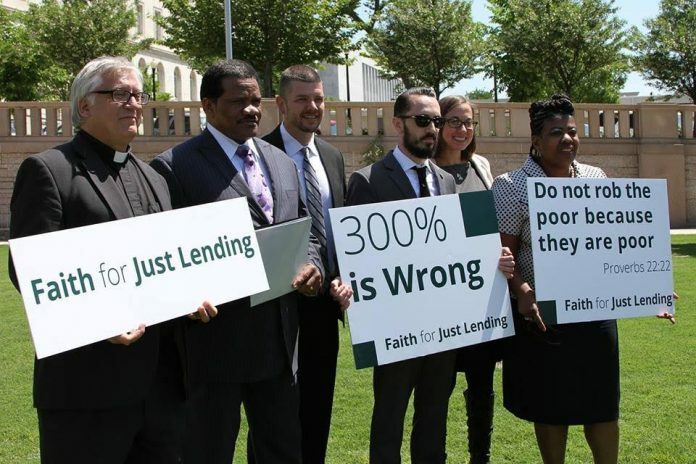 Members of the Faith for Just Lending coalition support a strong small dollar lending rule from the CFPB. We are disappointed and concerned with the recent move to weaken the all-important ability to repay standard in the rule as finally proposed in October of 2016. The Cooperative Baptist Fellowship has created a short summary of this most recent action along with some historical context. Click here to view that document. The CFPB is currently accepting public comments on this proposal. We need you to speak out in opposition to this move. In the form below, please make a comment by MAY 15th! YOU CAN ADD YOUR COMMENT WITH THE FORM BELOW. 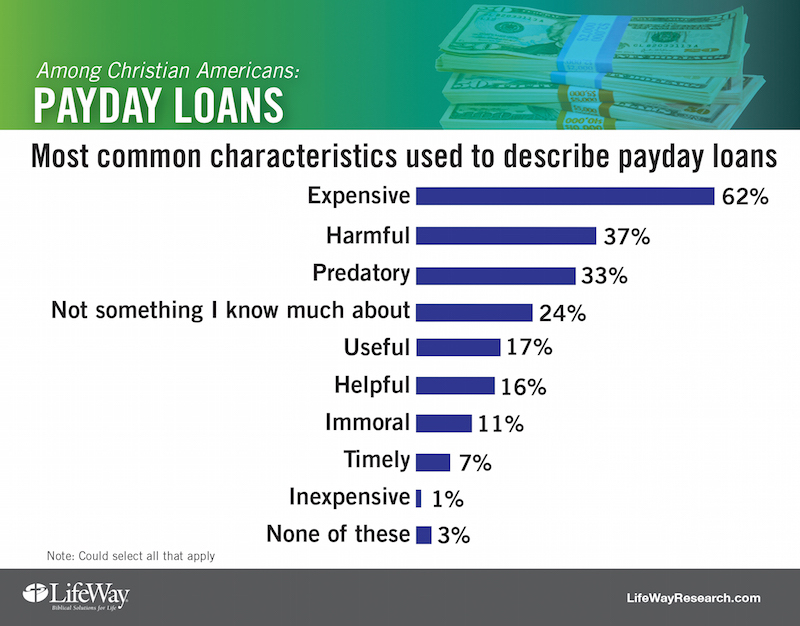 Tell your personal story: Have payday or car title loans affected you, those you know, or your community? Be specific and include relevant details. Share how the rule repeal will impact you: What will removing ability to repay standard mean for your community? Be specific and include relevant details, especially as it relates to the number of loans taken out to cover the cost of the original loan. 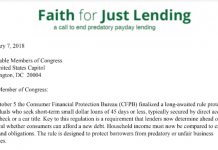 Tell the CFPB why this is a moral issue: Share your faith-informed values and tell the CFPB why you believe usurious, predatory lending is a sinful practice. 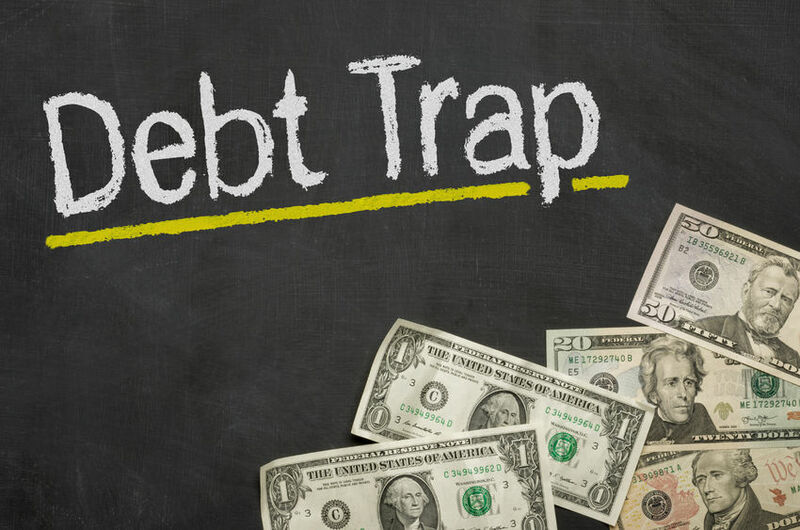 Urge the CFPB to not repeal: Express why the CFPB should keep the rule in its original form and how lending without assessing an ability to repay is setting a debt-trap for borrowers. Express your disappointment with all of the time and resources wasted developing a rule they now want to scrap before the impact can be assessed.